Montpellier airport is a regional airport located in the French region of Occitanie. The airport is one of the twenty largest in France and served 1.9 million passengers in 2017. The Commission received a complaint concerning marketing agreements between the Association for the Promotion of Touristic and Economic Flows (Association de Promotion des Flux Touristiques et Economiques, "APFTE") and Ryanair and its subsidiary AMS. The complainant alleged that the agreements amounted to illegal State aid in favour of Ryanair. 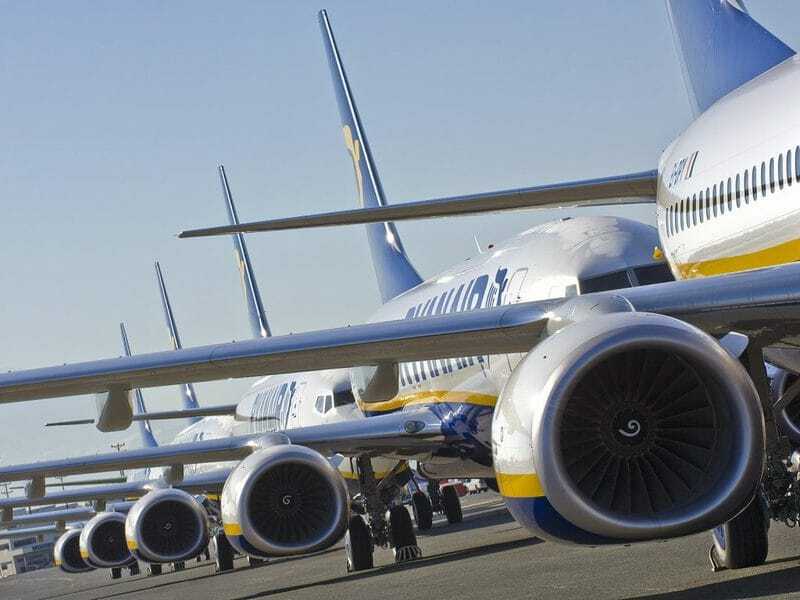 Since 2010, the APFTE has concluded various agreements with Ryanair, under which Ryanair has received substantial payments in exchange for promoting Montpellier and the surrounding area as a touristic destination on its website. The APFTE is an independent association, unrelated to the airport operator, and is funded almost entirely by regional and local public entities. The Commission has therefore concluded on a preliminary basis that the agreements with Ryanair are financed through State resources and attributable to the State. At this stage, the Commission has concerns that the terms of the agreements may give Ryanair an undue economic advantage vis-à-vis its competitors, because the conditions are too favourable and no private operator would have accepted to enter into similar arrangements with Ryanair to purchase marketing services. The Commission will now investigate further to find out whether its initial concerns are confirmed. The opening of an investigation gives interested third parties the opportunity to submit comments. It does not prejudge the outcome of the investigation.